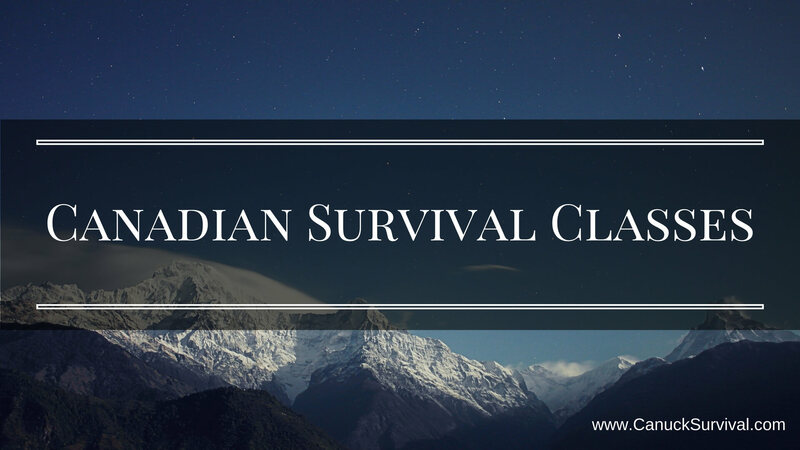 Below is a list curated from CanadianSurvival.info of schools and organizations throughout Canada created to teach essential outdoor wilderness and survival skills. Use the tabs to select your region and view courses. If you, or a training class you know of, would like to be featured on the list don’t hesitate to email me using the form on the contact page. Build your own 72-hour kit following this Government of Ontario Guides! Download the PDF guide here.